Nicky is a trade mark specialist with extensive experience in all aspects of trade mark law and practice. Nicky has worked for clients operating across a diverse range of industries and has particular experience in the media and entertainment, food and beverages, fashion and luxury goods, consumer electronics, finance and retail industries. 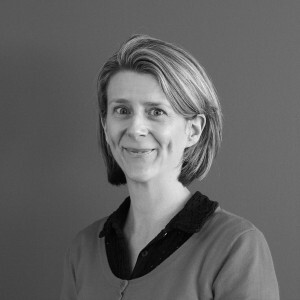 Prior to joining Cotters, Nicky was a senior associate at a top tier Australian law firm, before which she worked at another leading Australian patent and trade mark attorney firm. Nicky has also gained in-house experience through secondments with Sydney-based global corporations. She has managed extensive trade mark portfolios for large multi-national corporations and provides commercially-focussed advice on trade mark selection, availability, protection and enforcement.